Iris Diaphragm | SLI | レーザー機器　専門商社｜株式会社アルクゥズ　ALQUZE Inc.
Each of our Wavelength Selector and Mighty Light Beam products is supplied with a fixed aperture. 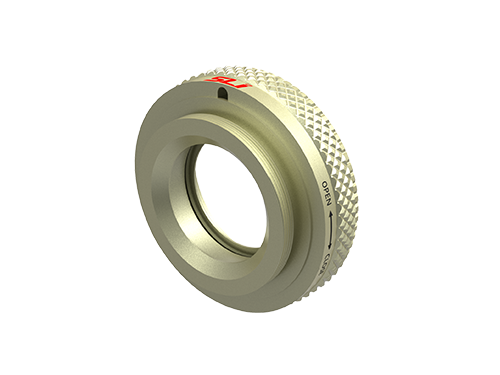 This simple bolt-on iris enables the effective aperture of any Wavelength Selector to be smoothly adjusted. 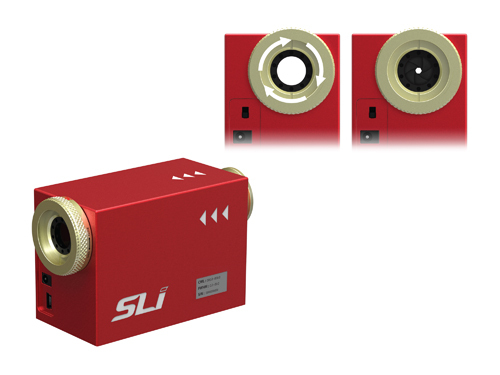 Pre-aligned iris matches the optical axis of our Wavelength Selector products. 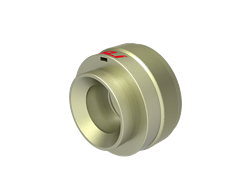 Use this iris to match the output of our Wavelength Selectors to the input aperture of your application.